It’s time to update the site with a few new goodies. Though this is the first site update that doesn’t introduce new features, but focuses on enhancing existing stuff. The Terrain Editor can now display the positions of guild monuments. They’re displayed as a red dot and shown as Guild Monuments in the cell info dialog. Following up on some forum requests, a radial selection tool was added to allow for selecting a circle shaped area instead of a rectangle. 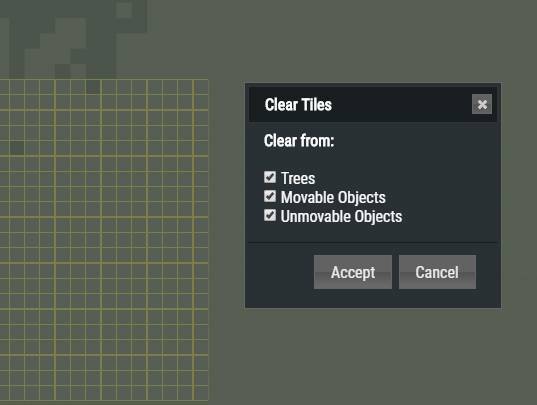 Selected cells can now be purged from trees and objects using the new ‘clear’ tool. 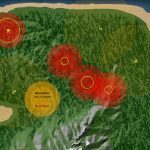 A new set of map patches for the original map was added. Thanks to Achaen for providing the designs and ideas for these. There will be two more joining the list in the coming week. In addition, resource distribution can now be configured for all patches. Servers in the Server Manager can now be named. This was another request that I found worth implementing. It should help distinguishing the testservers from production when applying scripts and hopefully avoid “accidents”. Due to some mail problems I’ve fiddled a little with PayPal’s API to implement instant supporter activation for logged in accounts. Donor/Supporter months are now added instantly to the account after transaction completed (if the option was selected). This update is a first step in the direction of flexible prices for the Server Market, which is undergoing some major changes. 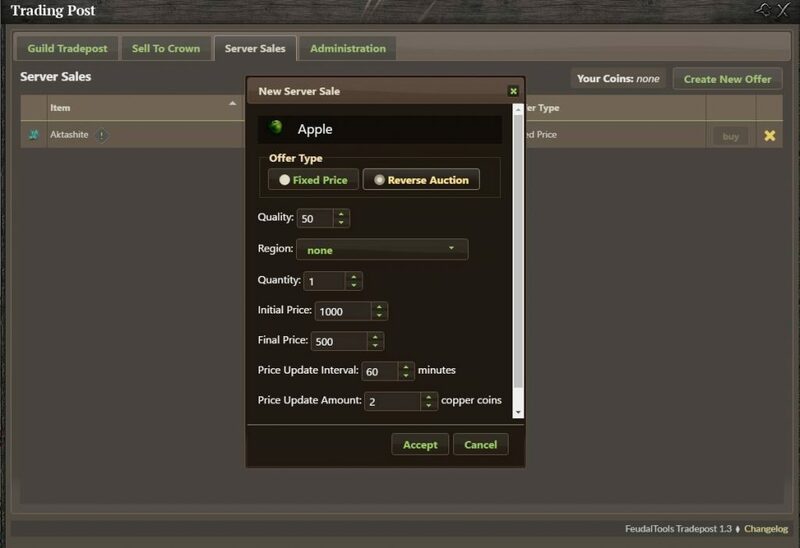 The Server Market was split in two separate tabs for buying and selling, giving the table cells more room for information. I’ve added the option to add Reverse Auctions to the Server Market to allow for more flexible pricing. A Reverse Auction must have a finite quantity. It starts at a high initial price and moves towards a lower minimum price over time. This way, you don’t have to dictate prices necessarily. No more pondering over what could be a reasonable price for item X. You can just make it very expensive to begin with and let the price drop towards a cheap bargain over time. This creates some competition between players. Whoever is willing to pay the price before the next drop gets the items. Others will have to wait for the next sale. 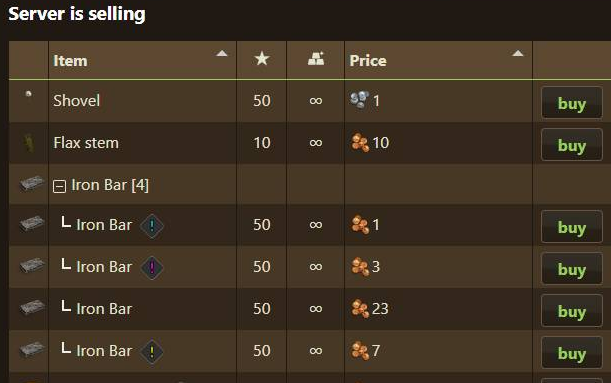 The second big addition to the Mod is a global list of all guild tradepost offers. 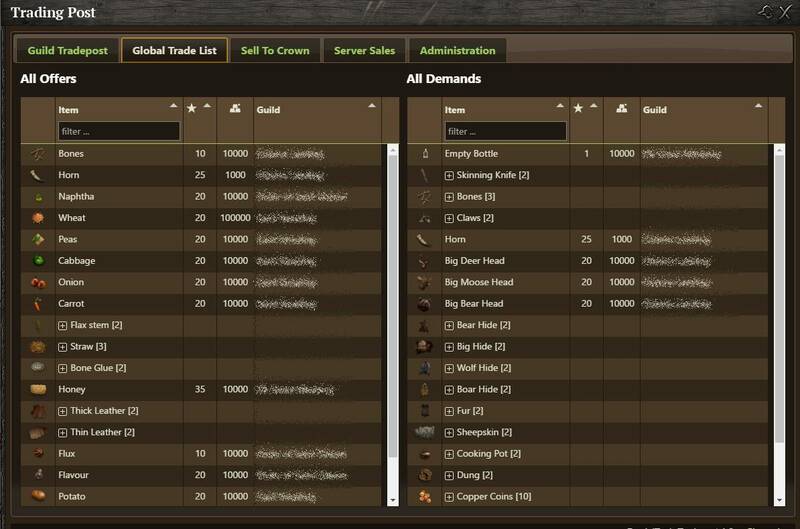 This new configurable tab summarizes all existing guild offers on the server, including their location. 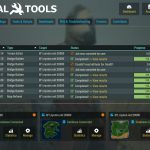 To update the mod, download the new version from FeudalTools Server Manager. Overwrite the old files and restart the server. The shutdown date of the old version is not determined yet. Will probably be sometime in April. All trading post mod components had an update today. But first of all, let me thank you for the great support, comments and improvement suggestions for this mod. It seems like it has been well-received by the YO community. Since the first public release of the first tradepost mod, almost 100,000 trades were processed and roughly 800 transactions are completed every day in average. Amongst all servers, currency worth 79,400 gold coins was distributed to characters in exchange for 1.83 million items. At the same time, 4.6 million items were sold to characters in exchange for about 9,500 gold coins. Todays update has already been tested by a small number of servers for several weeks (thank you!). It adds ability to trade regional items, displays multiple offers of the same item in collapsable groups and makes the Server Market list editable. A number of visual enhancements and bugfixes come along the way. Scroll down to read the full changelog. I set up a soft transition process to avoid interrupting the trading post availability on servers. A notification message was added to the old Tradepost UI informing everyone about the update and the deadline, which will be Sunday, 3rd February. This gives you almost two weeks time to schedule the mod update alongside your regular server reboot or maintenance. After February 3rd, the Tradepost UI will be accessible from the updated mod version only. Note that the only mandatory update is the server-side mod. I’ve made visual and quality-of-live improvements on the client-mod, but there’s nothing important to the function. The old client mod will still continue to work after this date. 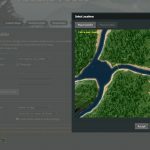 Terrain editor, region editor, new stone bridges and a full redesign of the website. What more can I say? Welcome to FeudalTools 2.0! The entire website has been overhauled for a fresh and modern look. 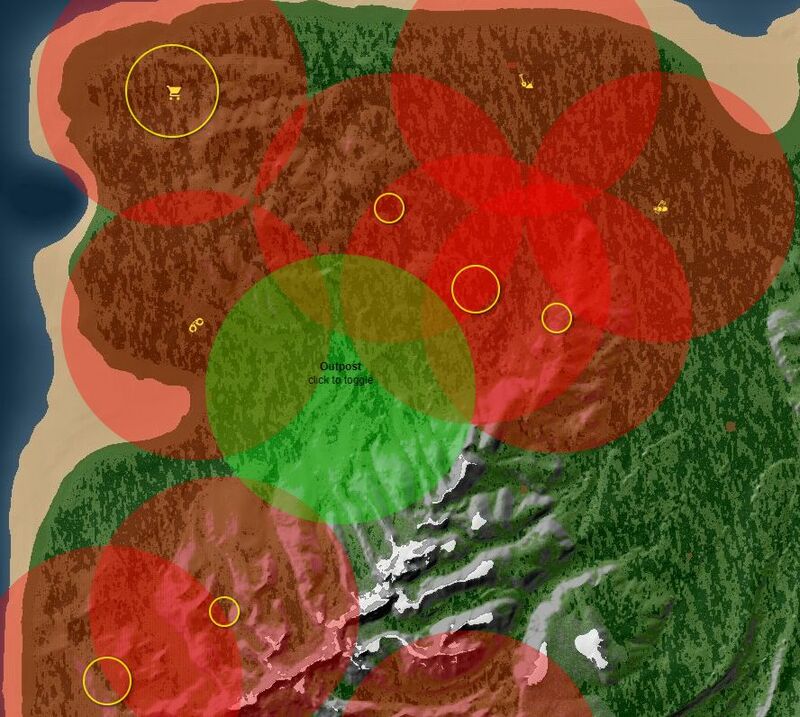 The most noticable changes include the server manager and the custom map listings. The homepage now has a newsfeed that is a a summary of LiF-related news from lifeisfeudal.com and my website. Any account-related buttons like Login, Dashboard, Account and Logout have moved to the upper right. The display of servers in the Dashboard was changed to a box-layout rather than a table. The server manager now has an image of the server map stored, which is used in the tools that require it (i.e. 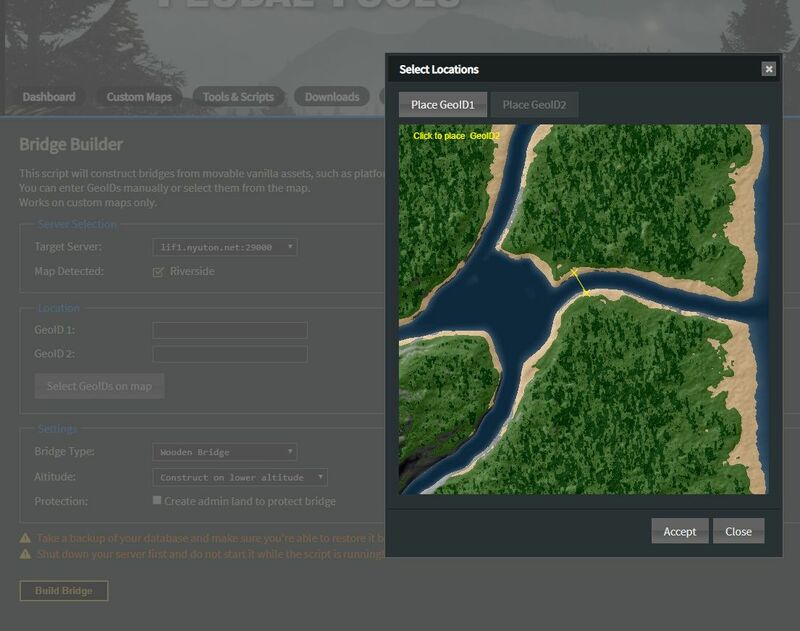 the newly added Terrain Editor or the Bridge Builder). 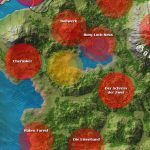 All servers added prior this update don’t have a map image yet because it was never permanently stored after map installation. You can upload the correct image for your servers anytime. New direct map deployment will auto-assign the correct image to the server, so that there is no additional effort needed. I’m happy to announce a new LiF:YO Livemap update that is stuffed with new cool features and enhancements. 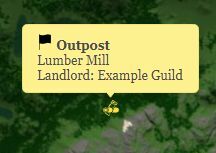 The new outposts were incorporated into the Livemap and can be displayed as icons on the map. Outpost type and owner is visible in the tooltip. “View outposts” is a new permission that is assignable to groups and is activated by default. If you don’t want to display outposts on the map, you can take away this permission from the visitor group any time. Same as outposts and with their own permission flag comes the trading post icon. 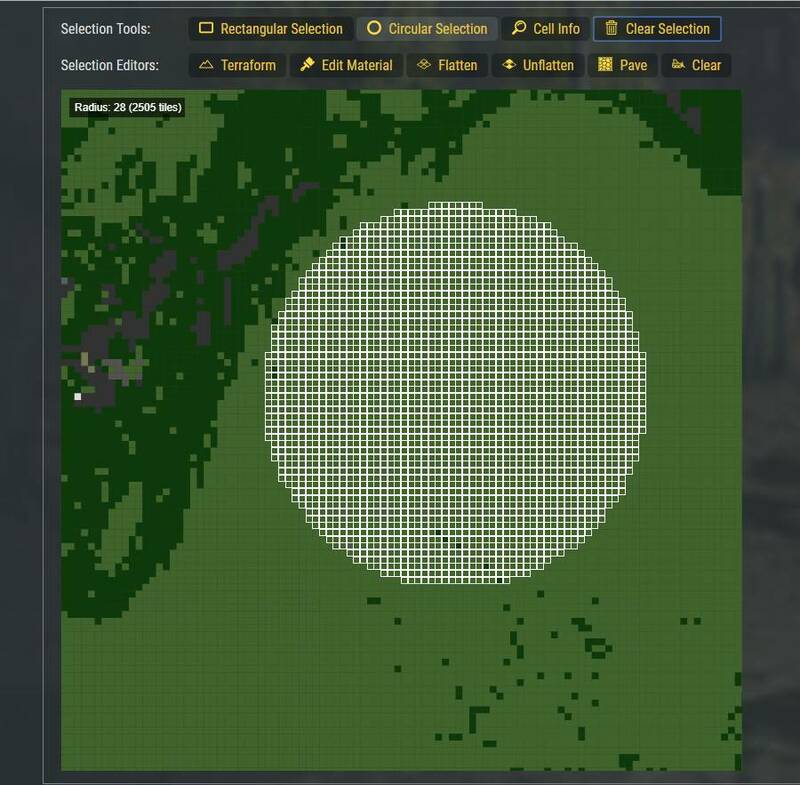 This can be useful on servers using the tradeposts mod, so players can see which claim has a trading post set up that might be worth visiting. The new outposts have added some restrictions to where new guild monuments and outposts can be placed. 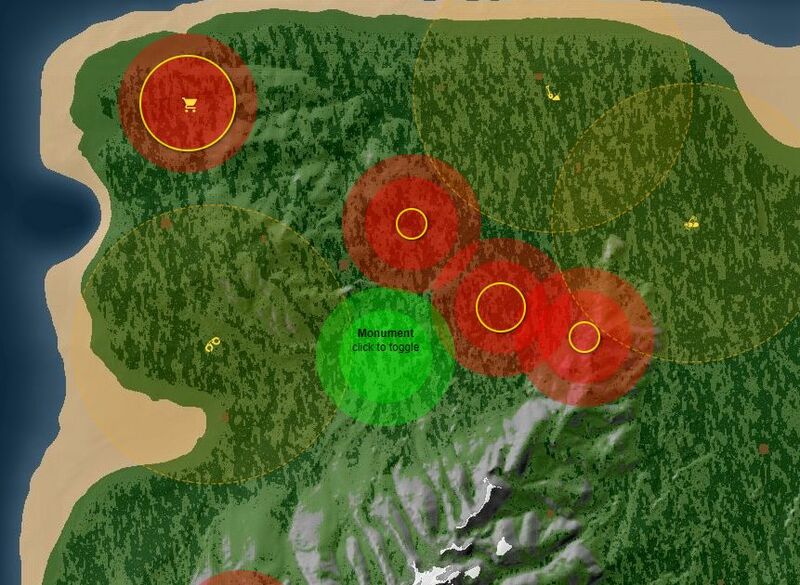 The claim planner tool was updated and split in two modes: Outpost placing mode and monument placing mode, both respecting their restrictions towards minimum distances to other claims and outposts. The circle will change color and let you know in case you can’t build here. Take a look at the screenshots to get a better idea of it. With todays FeudalTools minor update 1.9.3 all problems with the new LiF:YO patch that dropped two days ago are (hopefully) fixed. The DB Maintenance and Map Refresh tool are back in action and the Tradepost Mod was updated to work with the new YO version. Luckily, a client mod update is not required. It’s a pure server-side fix. So please download the updated server-mod from the FeudalTools Server Manager and restart your server. In case any further issues occour, please don’t hesistate to let me know in forums or any other channel. Preferably with detailed information about the problem. 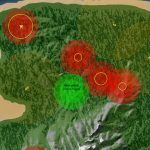 The Livemap problems with the new outposts breaking some guild detail information and tooltip visuals are still being worked on. Update: The Livemap was hotfixed. It won’t dipsplay outposts as guild claims and item distribution through Char. Management works. 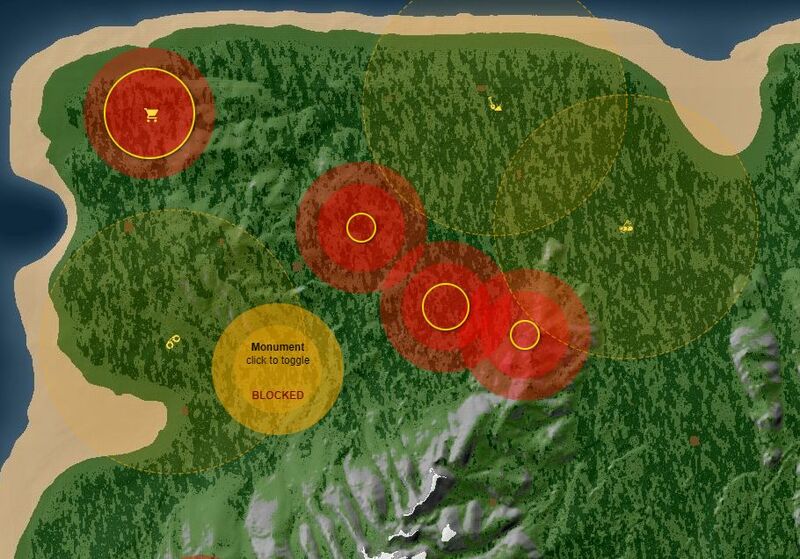 I will incorporate options to display outposts in the next Livemap update. Todays FeudalTools Update introduces two new major features that people have been asking for forever: Working tradeposts and bridges. 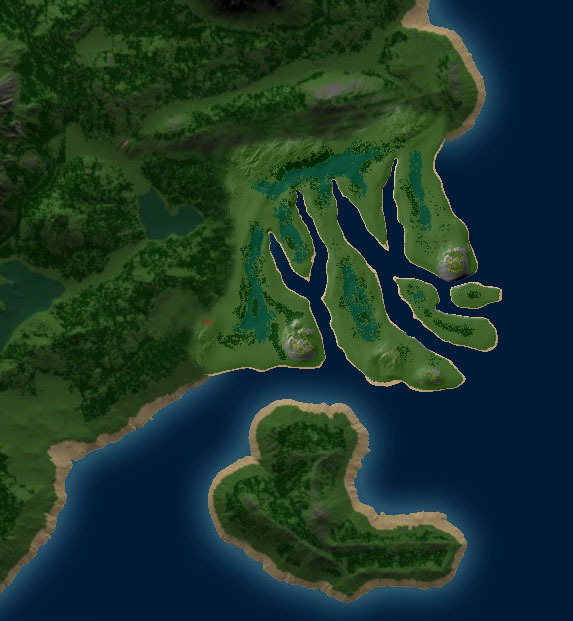 Since the introducton of Custom Maps that include rivers, people have asked for bridges. 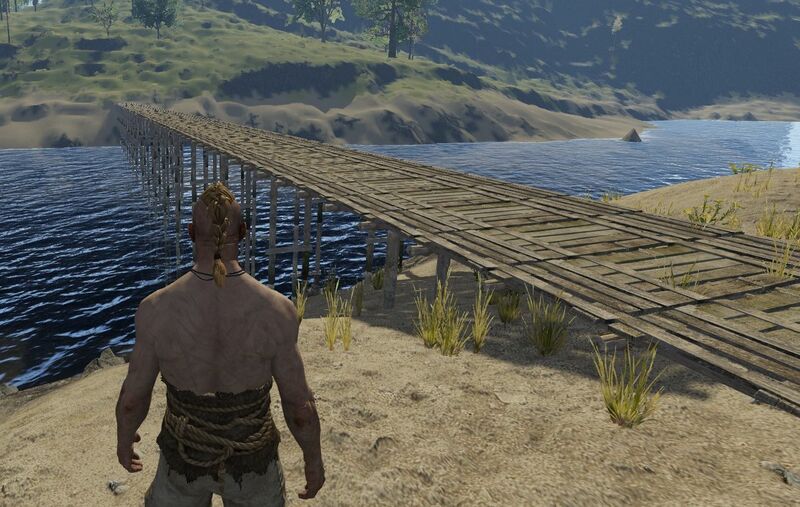 The new Bridge Builder tool constructs perfectly aligned bridges from existing game assets, such as platforms and pillars. 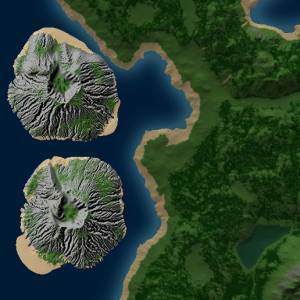 Choose two locations from the game map or enter two GeoIDs and have it construct a bridge between them. It can also create an admin land around it to protect the bridge from offending players. This version adds many new TorqueScript functions for mod development, most of which I needed myself while making an all-new mod for LiF:YO. So consider it the groundwork for the things yet to come. It’s mainly new callbacks and a new position trigger framework. The documentation page was updated accordingly. This update also fixes the lag/sync issue cause by roads caching described here. This part was completely removed from TTmod and is now handled by the Livemap itself. 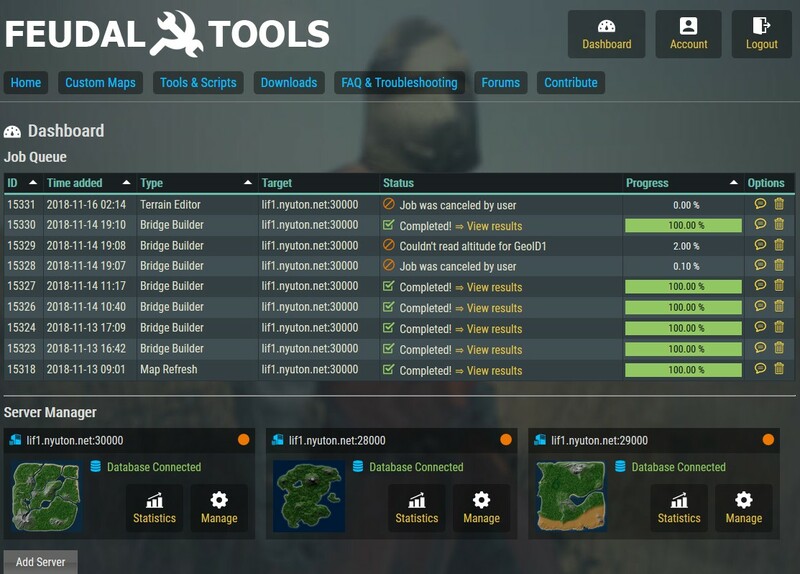 If you aren’t using a Livemap hosted by feudal.tools and are hosting it on your own webserver, make sure to update to the latest 2.6.3 Livemap before you update to TTmod 1.3. Older Livemap versions are not compatible. If you have used the database table “nyu_online_players” in some own scripts or websites, use the table “nyu_ttmod_tokens” for this purpose instead. The online players table has been removed due to redundancy. 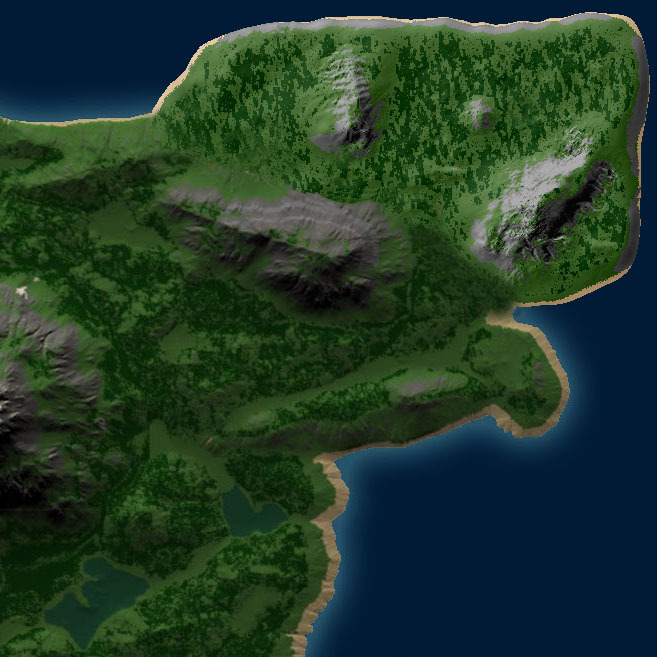 Along with this Livemap update, I’m releasing the biggest ever TTmod update. It does not only support the latest Livemap features, but also reintroduces a working MOTD feature, enables players to manage their guilds in-game (see GuildGUI section below) and has some useful resources for fellow modders. For details, see the new separate TTmod page. 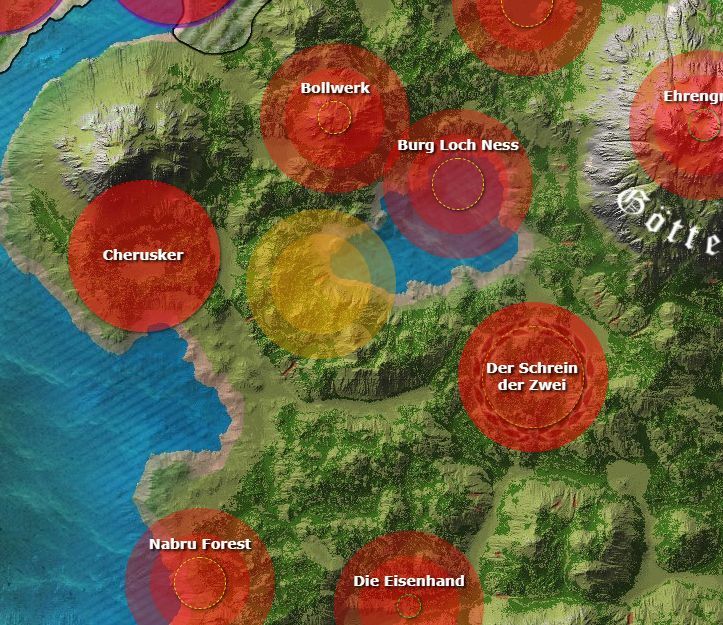 As requested in forums, a new layer was added to help new players find suitable spots to establish a new guild claim with enough space. 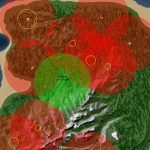 When activated, it will display the tier 3 and tier 4 radius of all claims and render a claim at t3 and t4 at the mouse position. Mac on TerraTool 1.3.0 is here!